Netball is back baby! Netball ist zurück Baby! 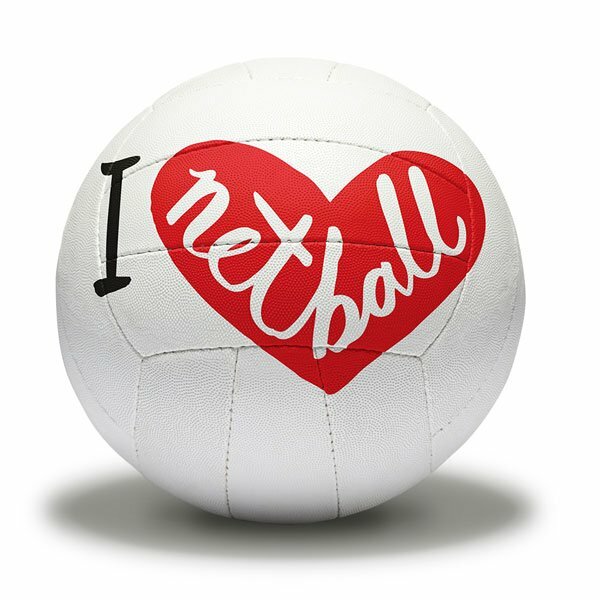 Netball Zug is back training this week so please come along and join us for some fun and fitness. We’ll be training at Zug Kantonschule on Wednesday night and Oberägeri Dreifachhalle / Music School Hofmatt on Thursday night.